Wireless printing is now available for laptop users using RUwireless! 2. Click “web print” along the left hand side. 3. Upload PDF file for printing. 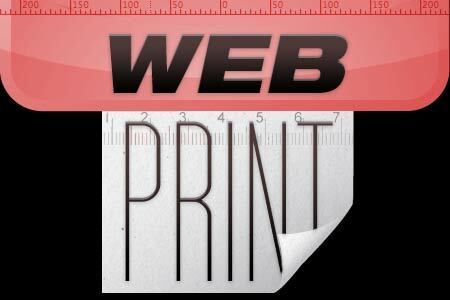 Web print will only accept PDF files under 100megs at this time. Web printing is only enabled for any of the four laser printers.